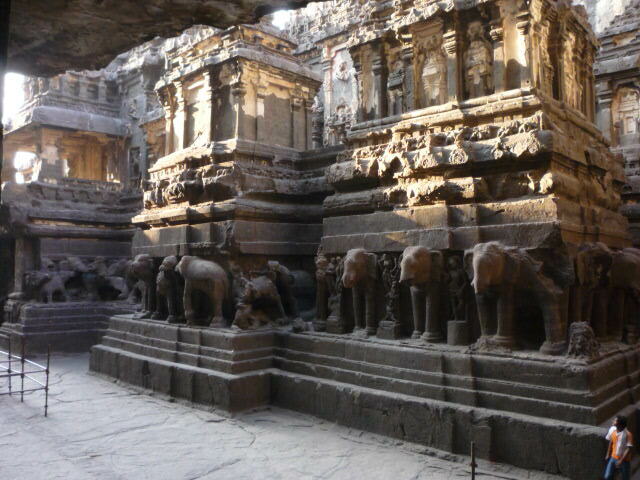 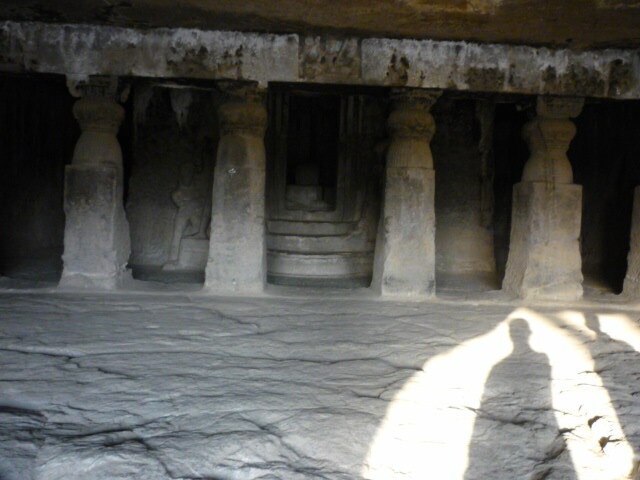 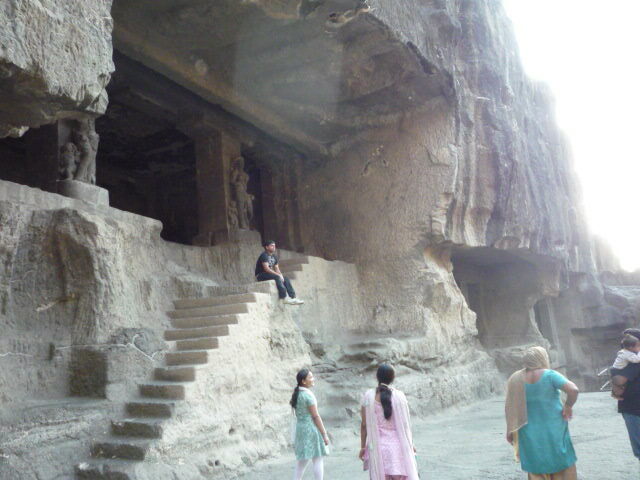 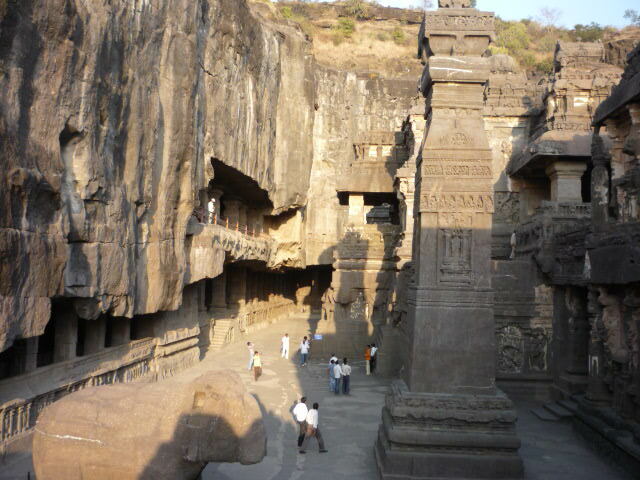 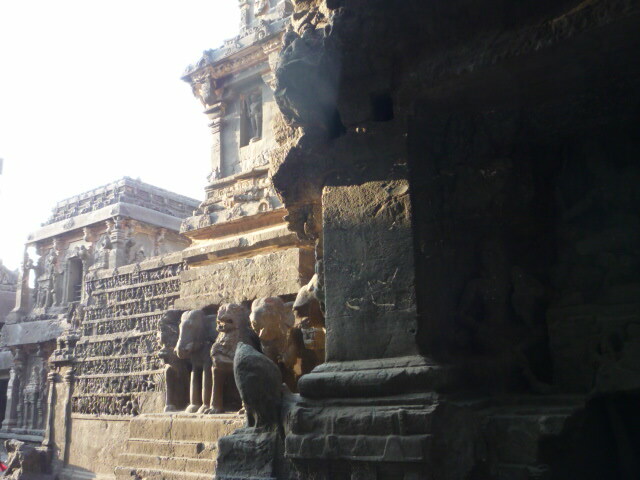 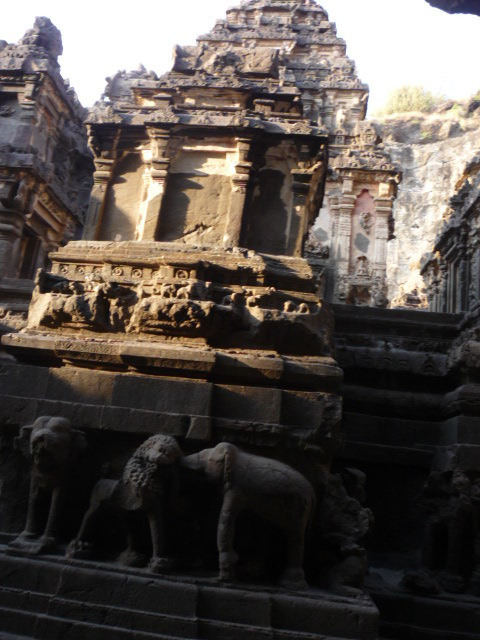 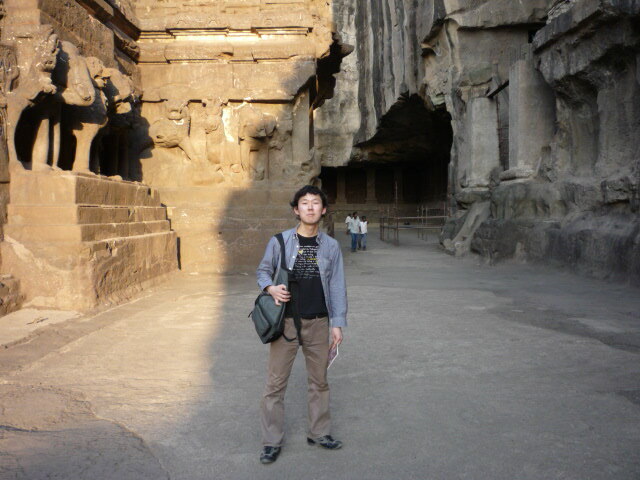 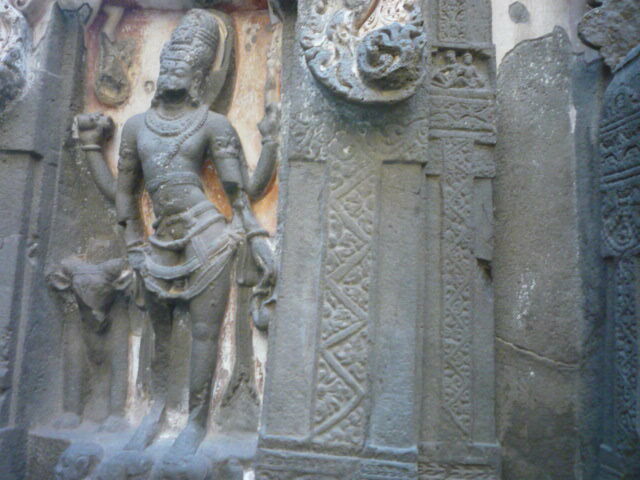 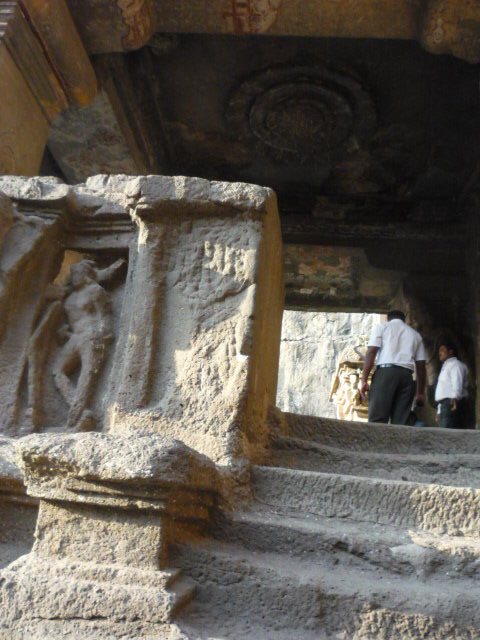 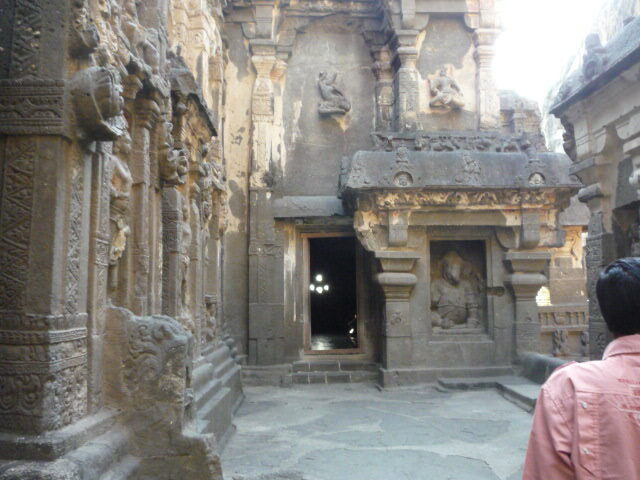 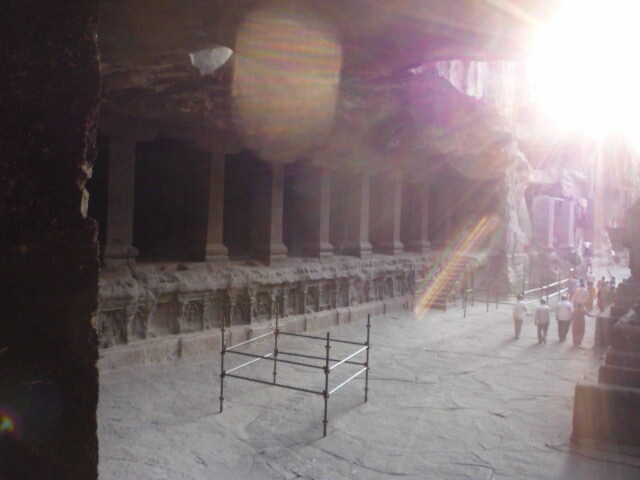 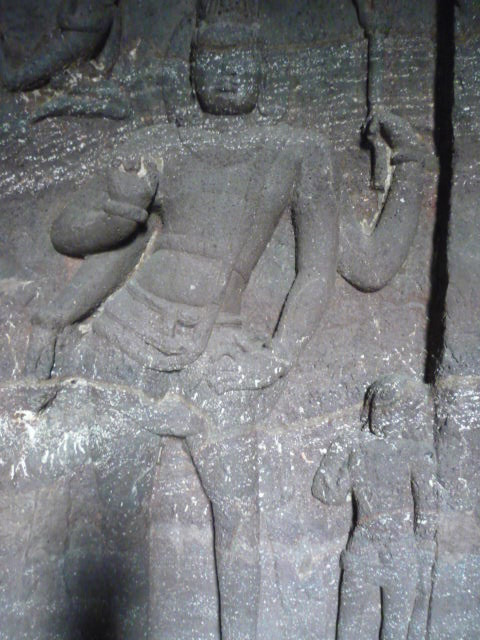 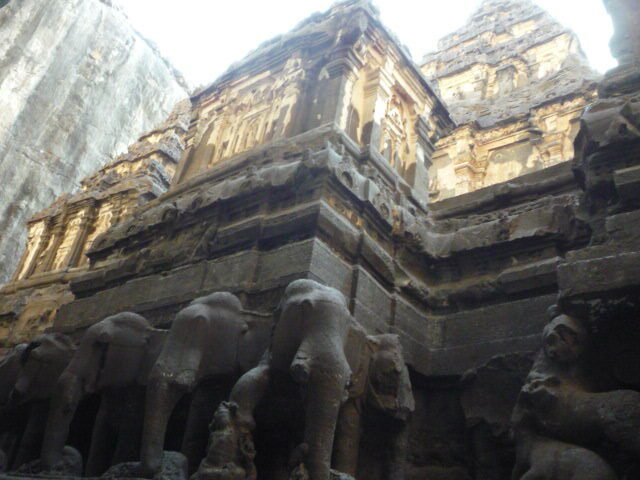 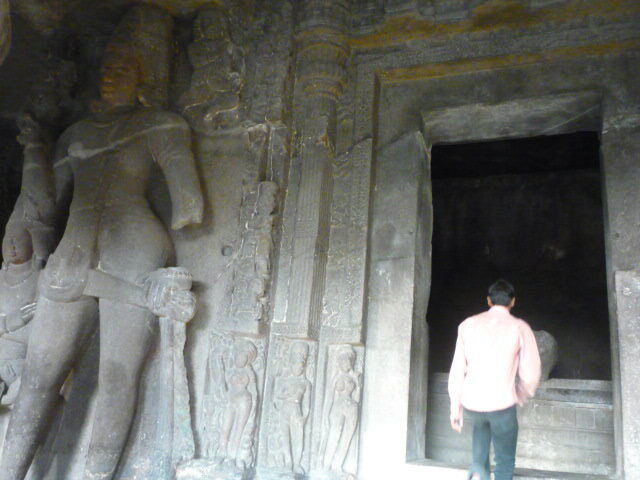 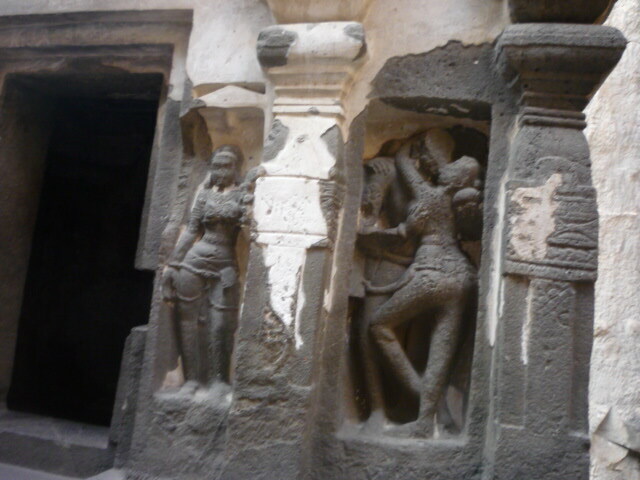 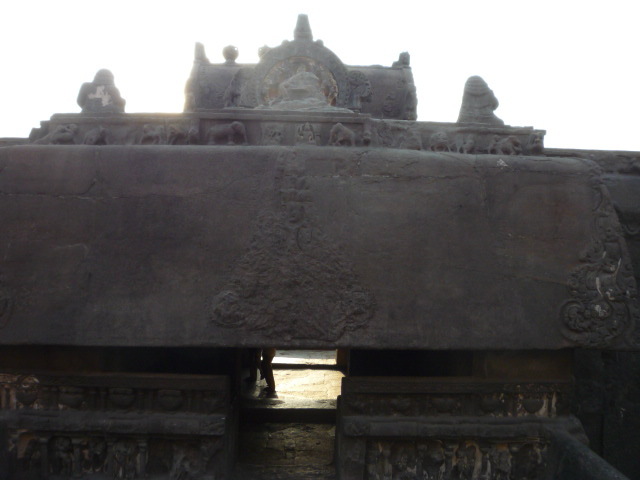 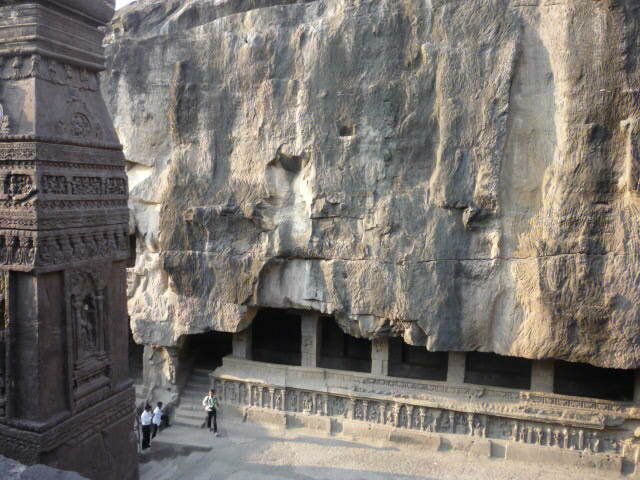 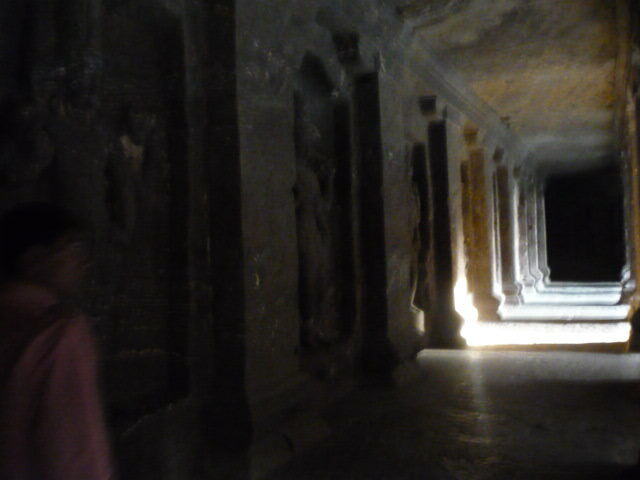 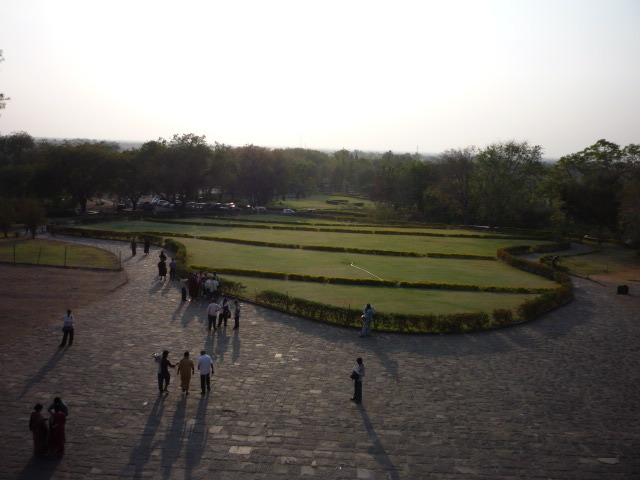 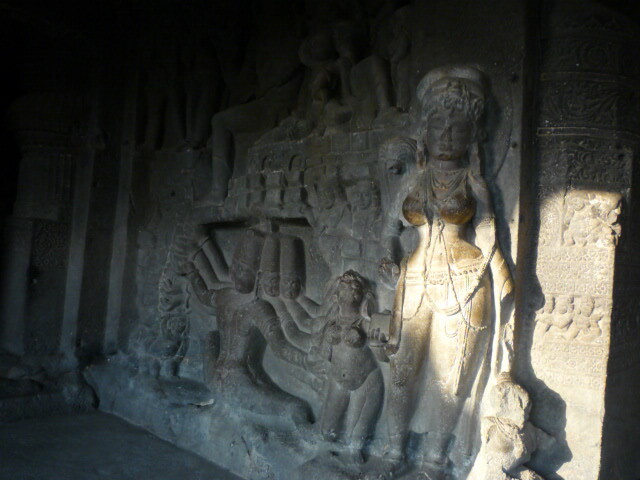 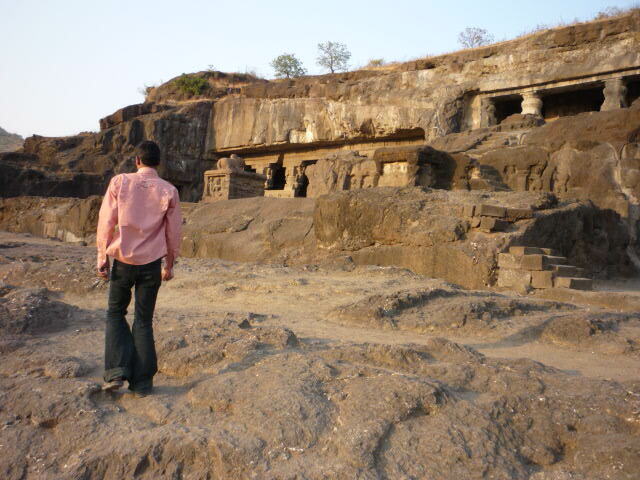 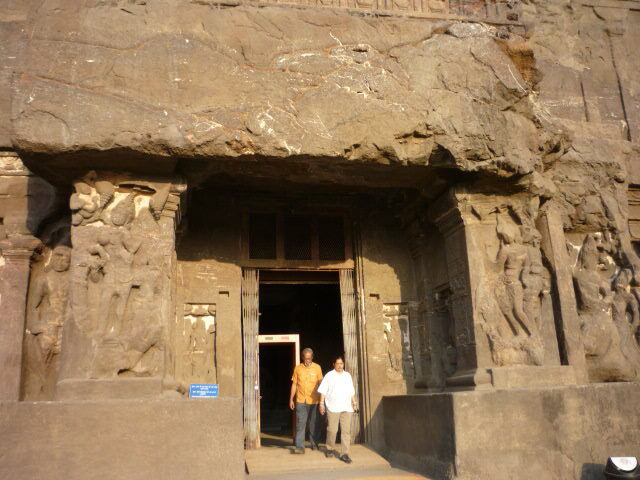 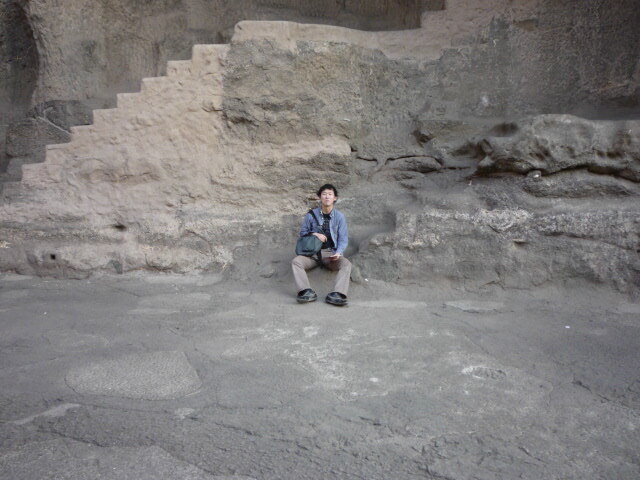 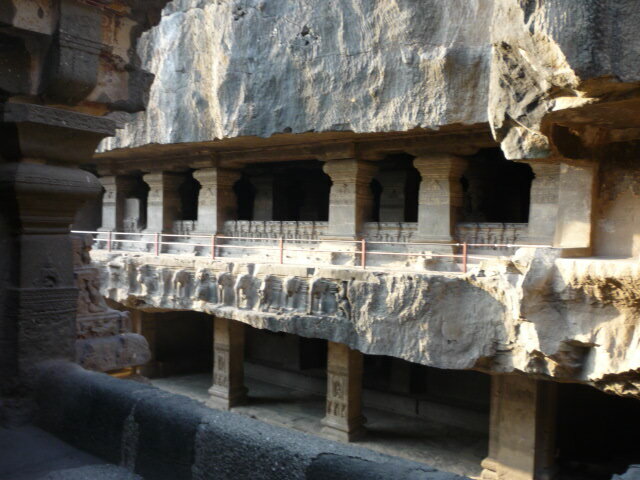 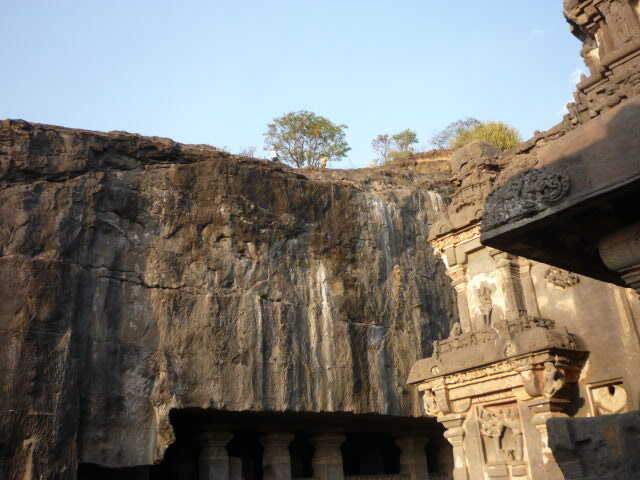 Now is closing time Ellora caves. 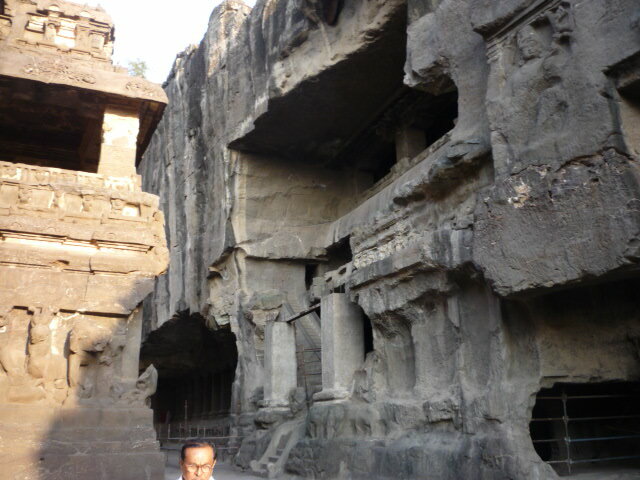 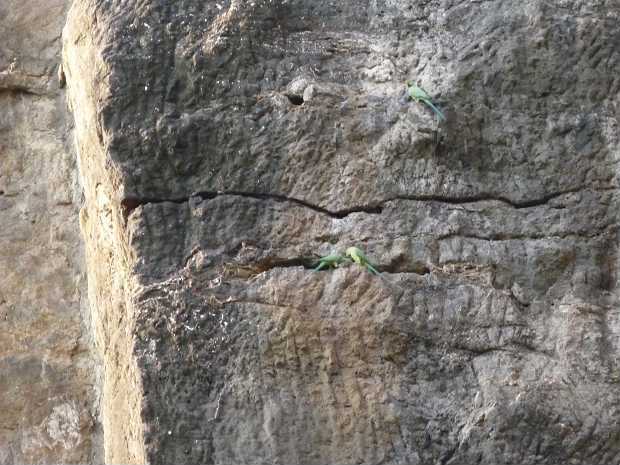 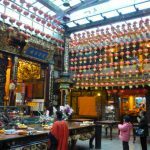 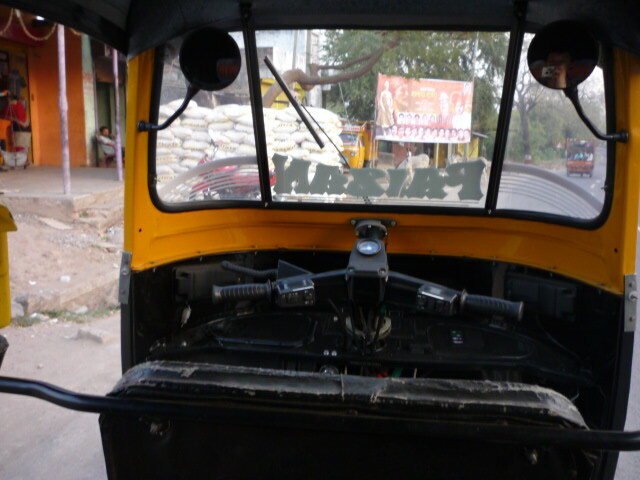 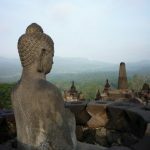 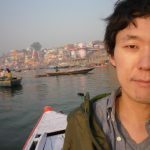 So I could not see all caves. 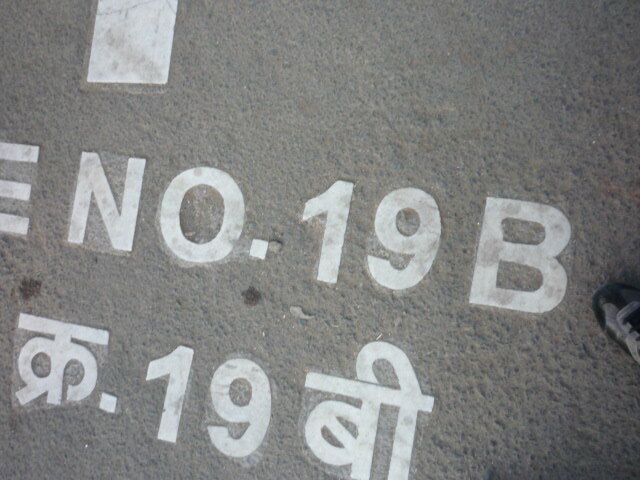 But It's OK. 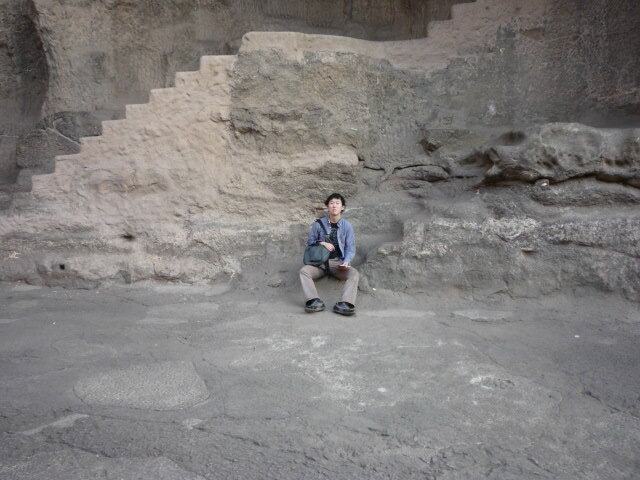 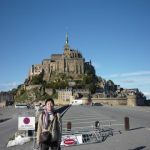 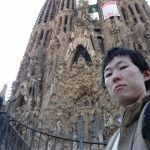 I go other place.